NexGen Lithium Technology - When it counts. NexGen Lithium 12V Ion Batteries stand the test of time. 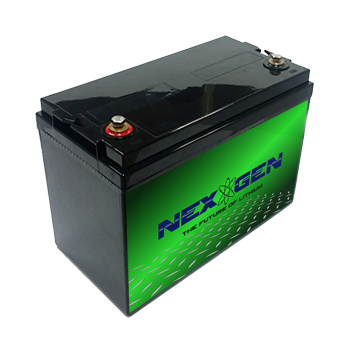 NexGen Batteries are a simple, affordable drop in solution. Call us 24/7. We are your #1 battery solution. 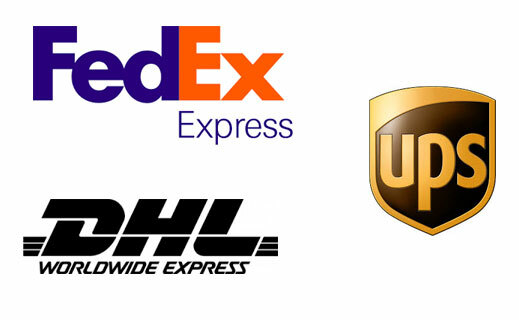 NexGen Lithium Batteries continue to produce the best lithium ion batteries on the market today. 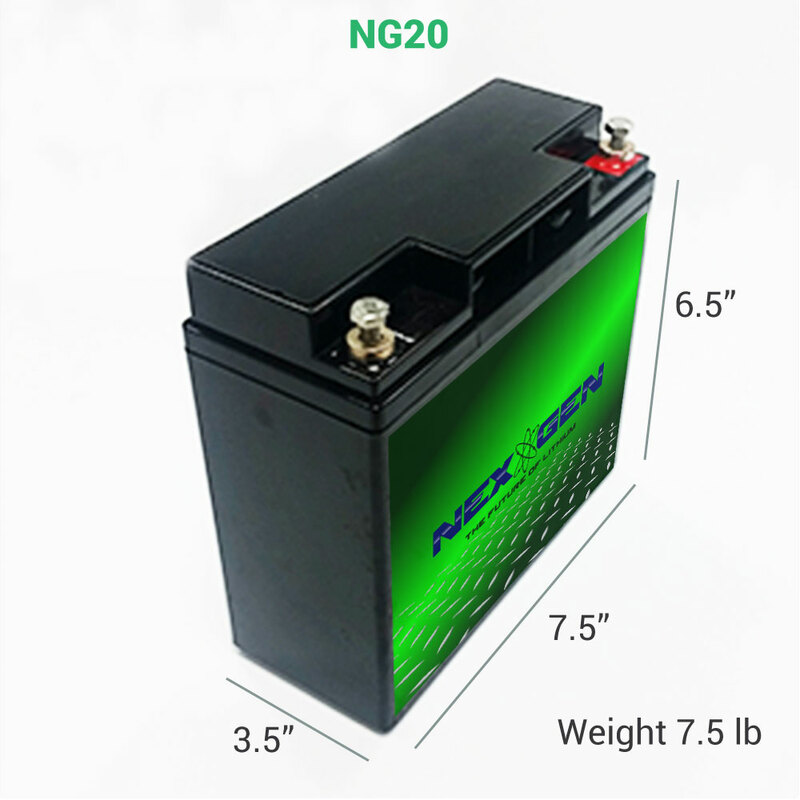 Power up with the NexGen 24V Lithium Ion Battery, the most advanced 24 volt lithium on the market. Welcome to raw power! 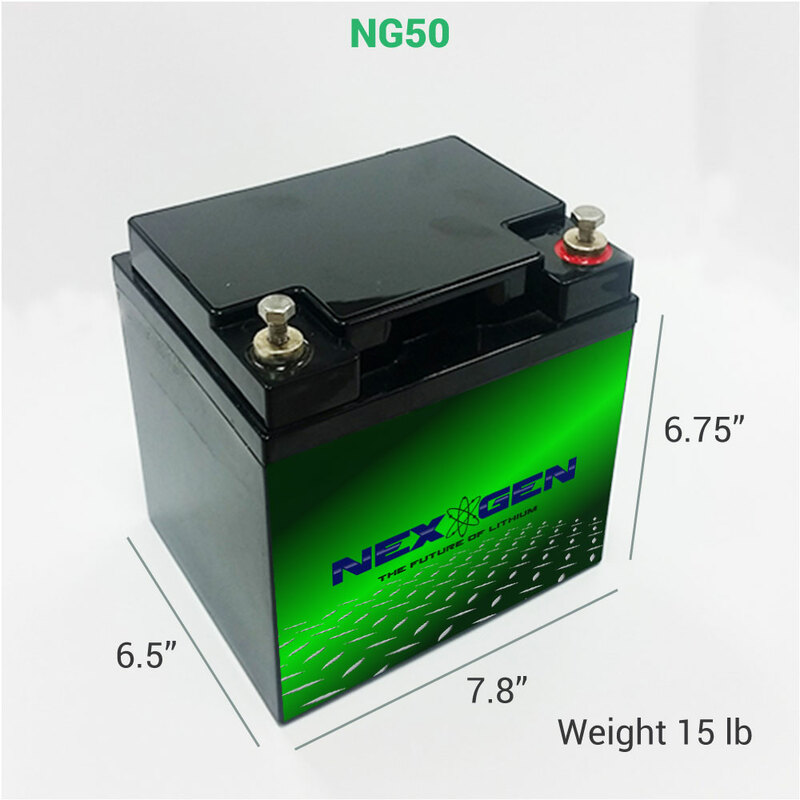 The NexGen 48 Volt Lithium Battery series will blow you away! Nexgen Lithium Batteries are the best lithium batteries for boats, period. Nexgen Lithium Batteries are making historical leaps in the sustainable energy movement! NexGen Lithium RV Batteries are a game changer for the RV world! 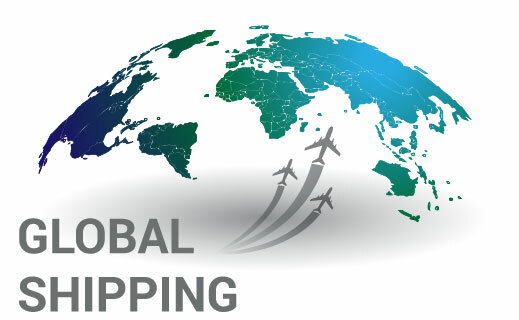 Solar generators are in high demand all across the planet due to economic increasing dramatic weather, and the move for more sustainable energy. 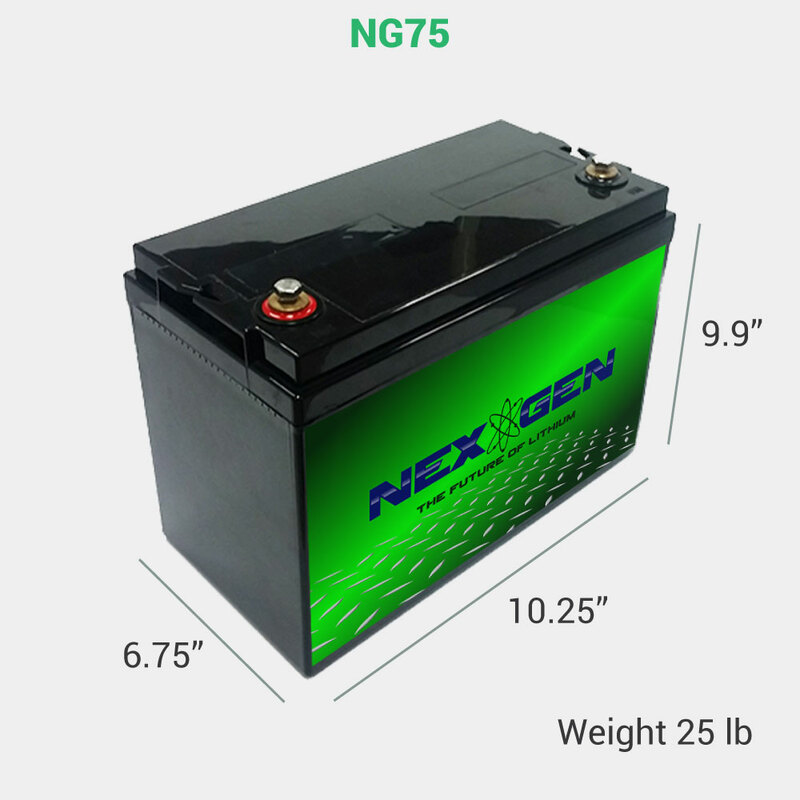 NexGen Lithium Batteries are revolutionizing the golf cart industry! 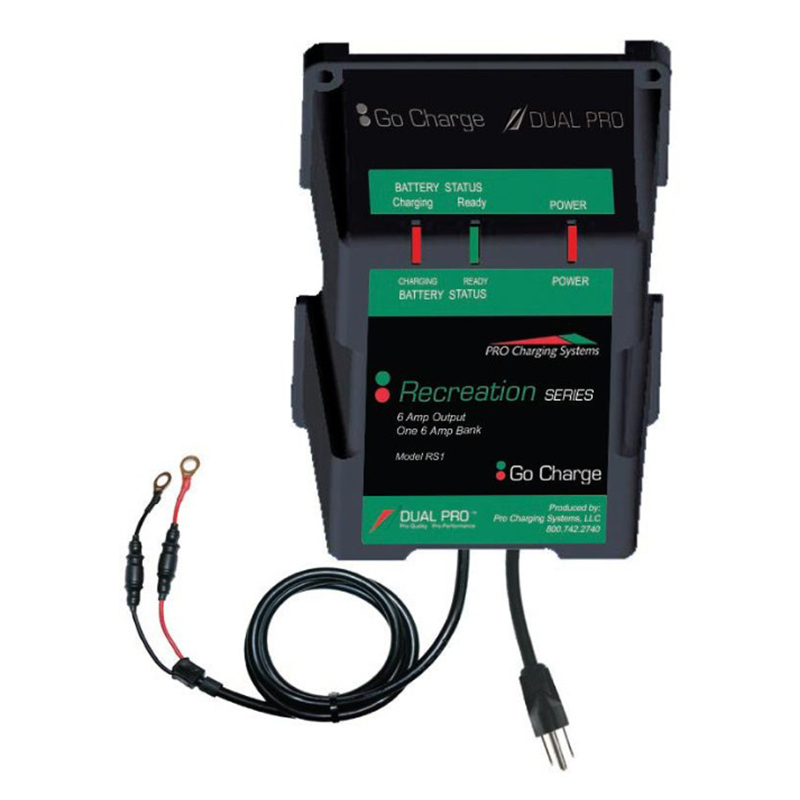 Increase performance with a NexGen Lithium Motorcycle battery. NEXGEN lithium batteries can last up to 5000 cycles longer than the competition. Questions? WE WOULD BE MORE THAN HAPPY TO HELP.